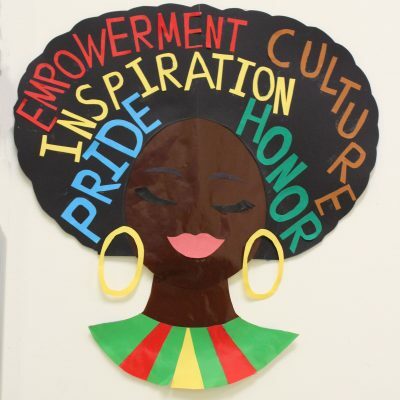 Integration Charter Schools (ICS) is proud to officially announce that The New York State Board of Regents has approved the Richmond Preparatory Charter School (RPCS) charter application. RPCS will be the fourth school in the ICS network, joining Lavelle Preparatory Charter School, New Ventures Charter School, and The Lois & Richard Nicotra Early College Charter School. RPCS will provide a rigorous college preparatory education that will equip and empower students for success. The school will begin enrollment with grades 6, expanding each year through grade 12 and will fully integrate students on the autism spectrum as well as those living with other disabilities within all classes and activities. Key design elements of the school will include: small class sizes, rich staffing, trained Behavioral Health Specialists, rigorous academic curricula, innovative Wellness, Computer Science and Visual/Performing Arts curriculums, and unique college preparatory opportunities, including a residential summer experience at Wagner College. This is a school which is vitally needed on Staten Island. In 2016, the Center for Disease Control’s Autism and Developmental Disabilities Monitoring reported 1 in 68 children in the US have been diagnosed with an autism spectrum disorder and it is estimated that as many as 1,100 people on Staten Island from ages 0 to 21 have an autism spectrum disorder. Unfortunately, many students are failing to achieve post-high school success due to lack of available resources throughout their education. 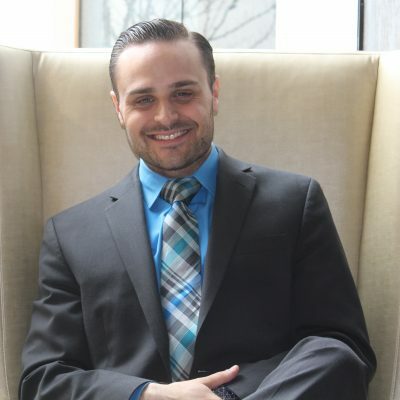 Integration Charter School’s (ICS) President Ken Byalin is looking forward to the expansion of ICS’s mission of full integration of students with unique opportunities through the network. “We at ICS are dedicated to providing innovative pathways to college that fully integrate students living with emotional challenges and others with special needs. In building a network of associated schools which share this common mission, ICS strives to fill gaps in public education. When fully realized, ICS, in conjunction with the local public schools, will provide Staten Island parents of special needs children with an array of options which is richer than that enjoyed by any other community in the United States. 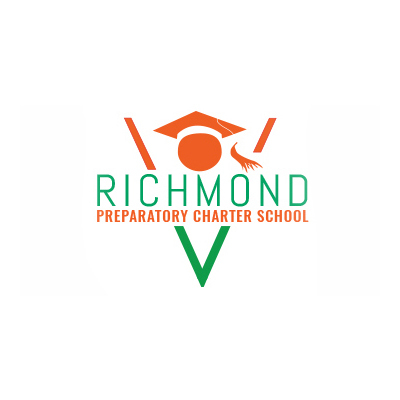 Integration Charter Schools is thrilled to announce the approval of Richmond Prep, which will provide an innovative and integrated setting for all students, including those with autism spectrum diagnoses. 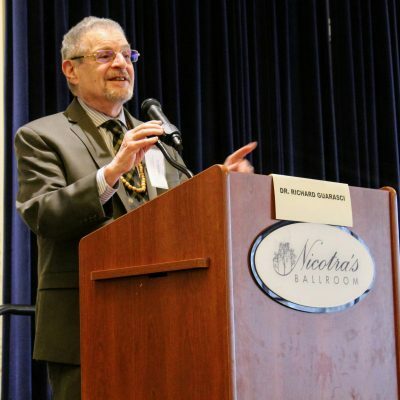 We are continuing our mission of creating a network of schools that fully integrates students with challenges and disabilities, and hope to serve as a beacon of change for other communities throughout the United States,” he said. It is ICS’s belief that full integration will empower all students to break down barriers through the power of their daily academic and social experience, enabling them to develop the academic skills, emotional fluency, and confidence required to be successful students today and thoughtful, open-minded leaders tomorrow. In fostering both the academic and emotional growth of all students, RPCS will serve as an innovative educational model.